This high-pearl, deep, smoky teal is reminiscent of the celestial heavens of a clear twilight sky. 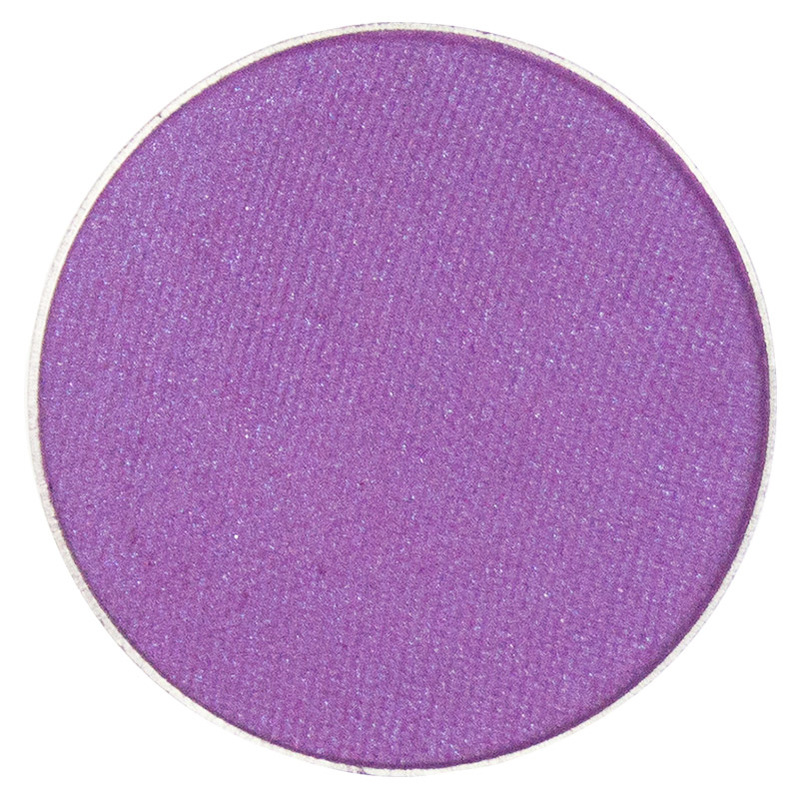 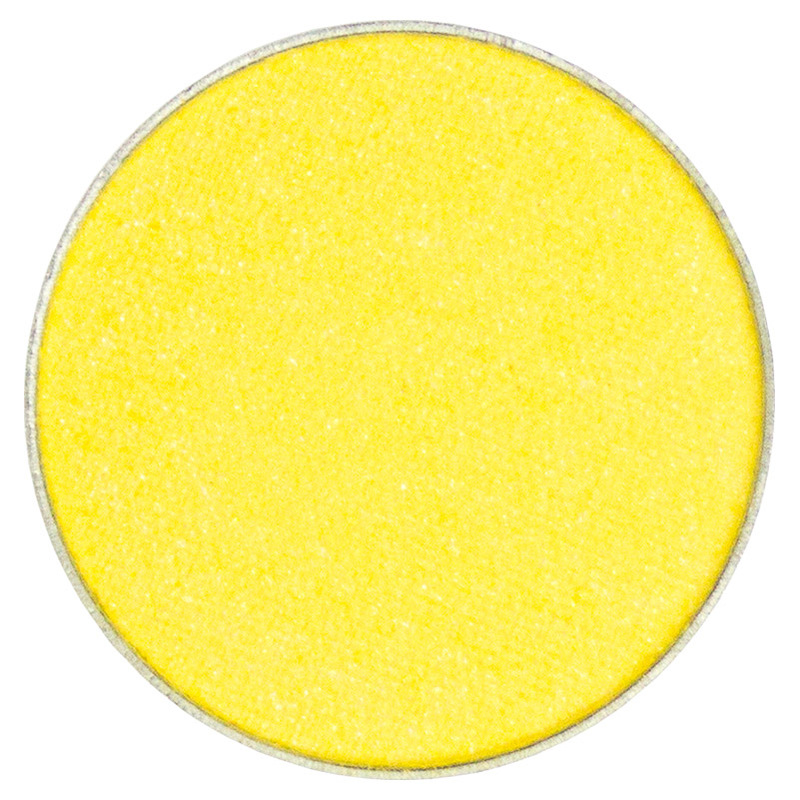 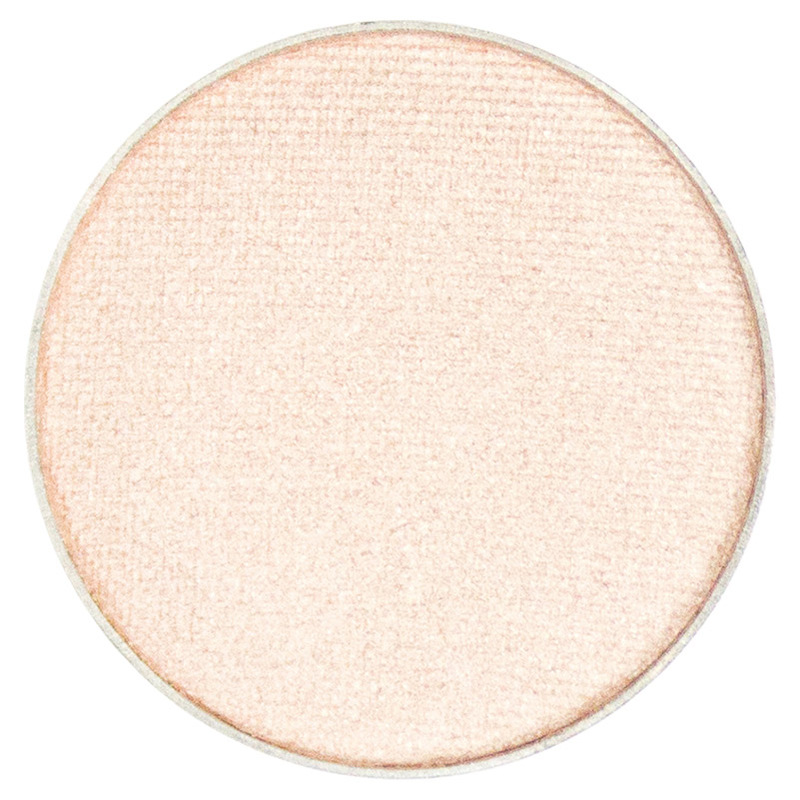 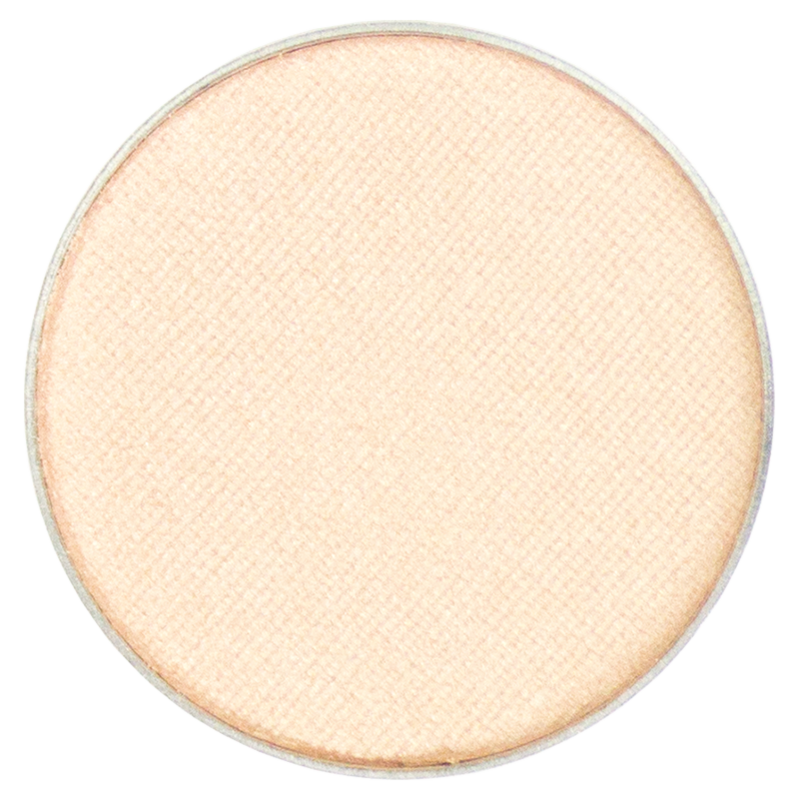 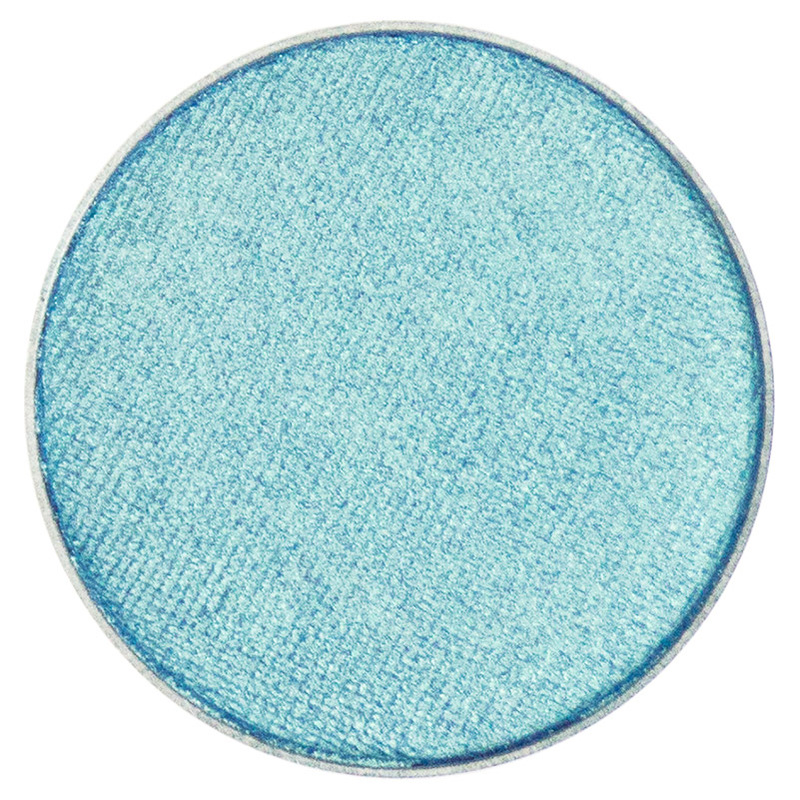 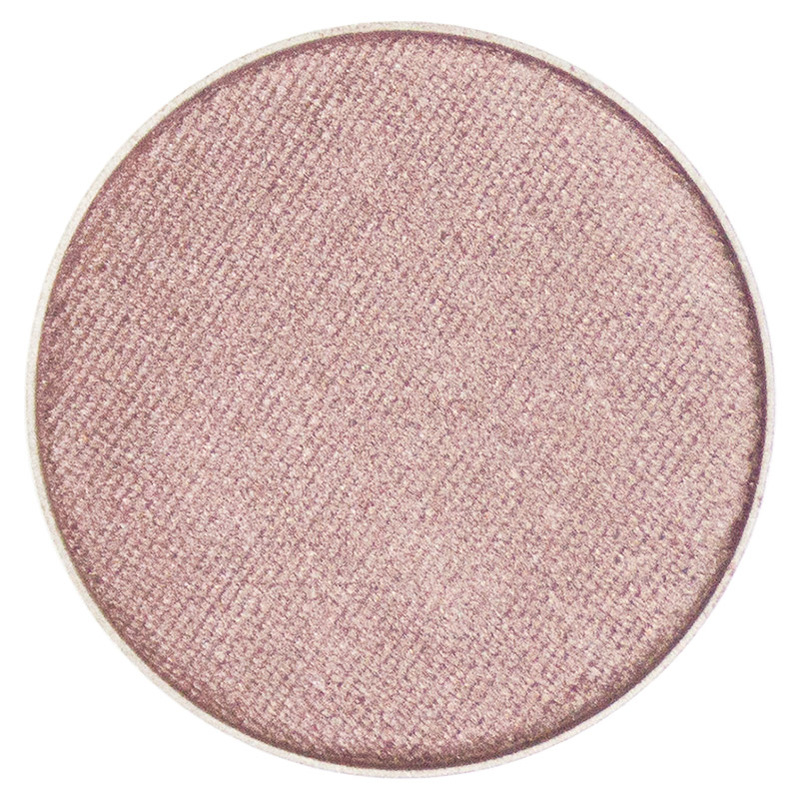 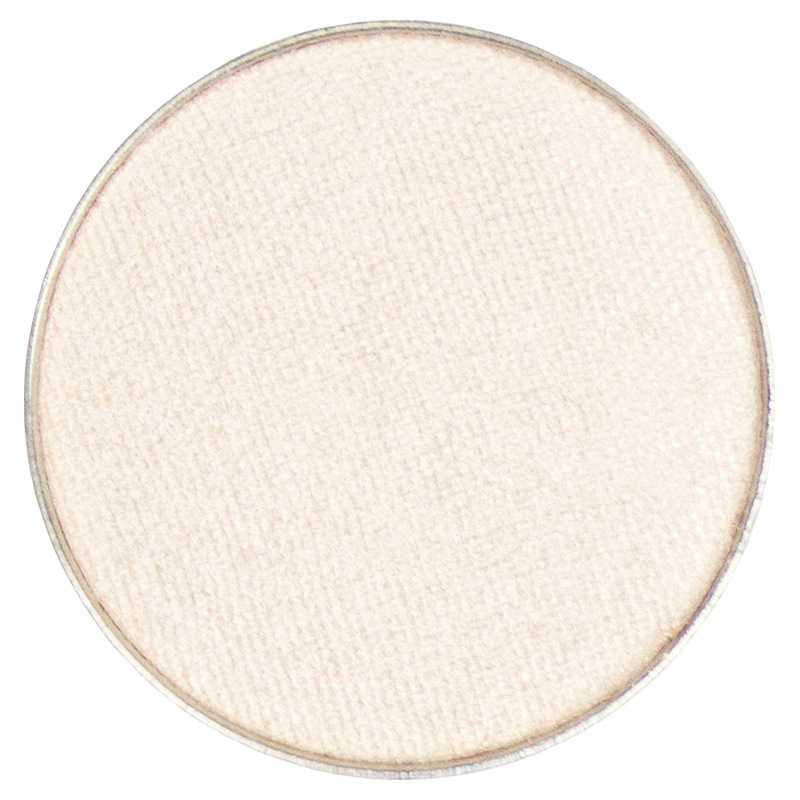 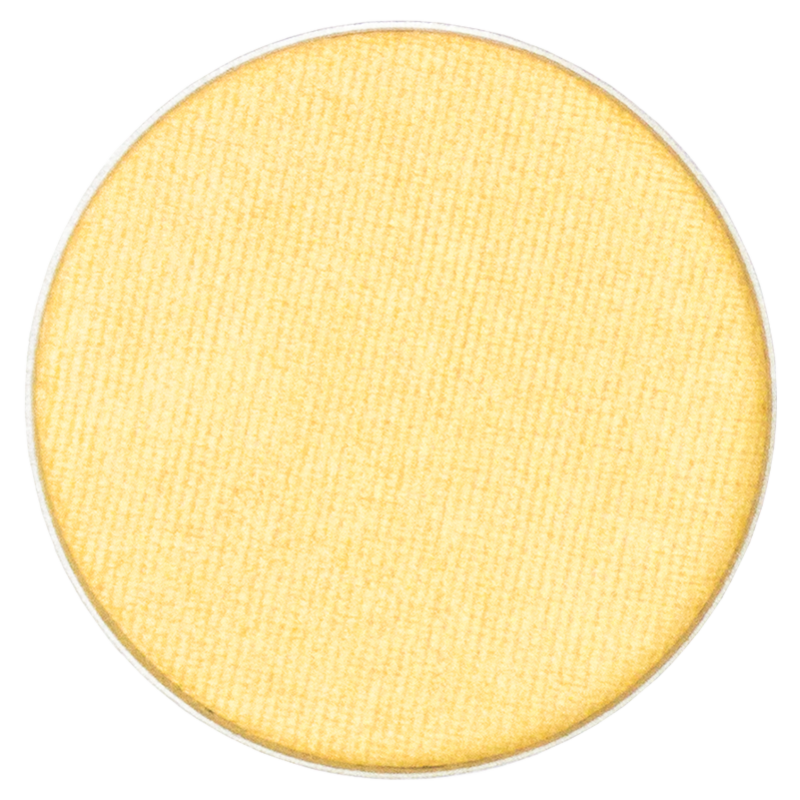 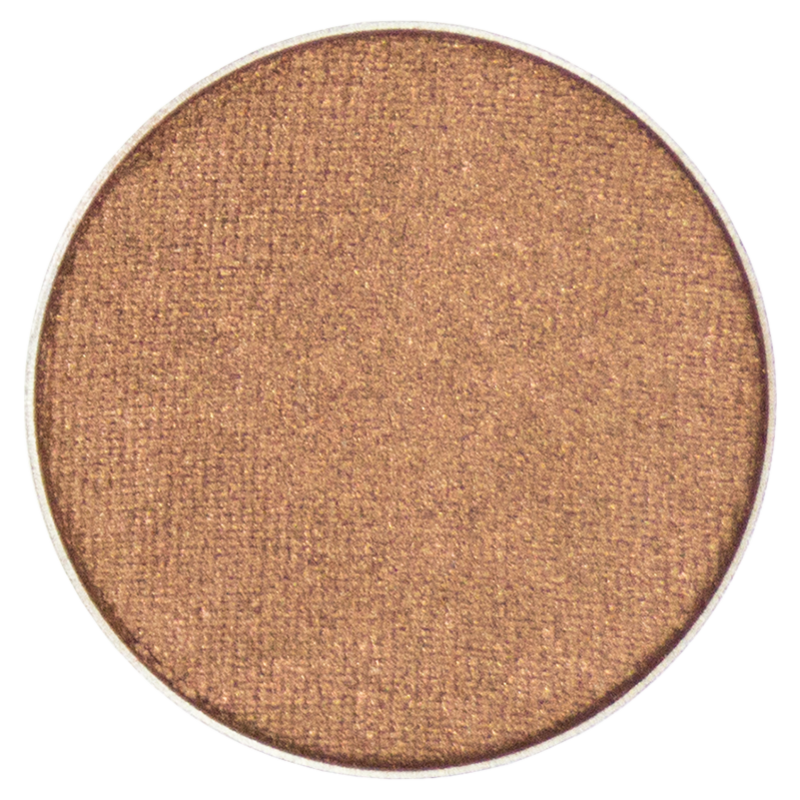 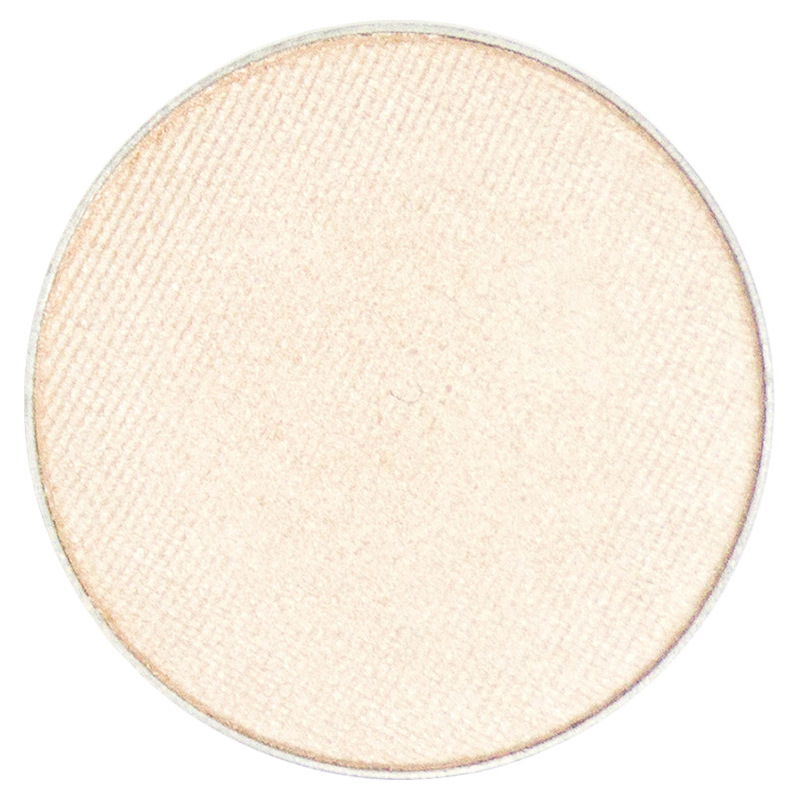 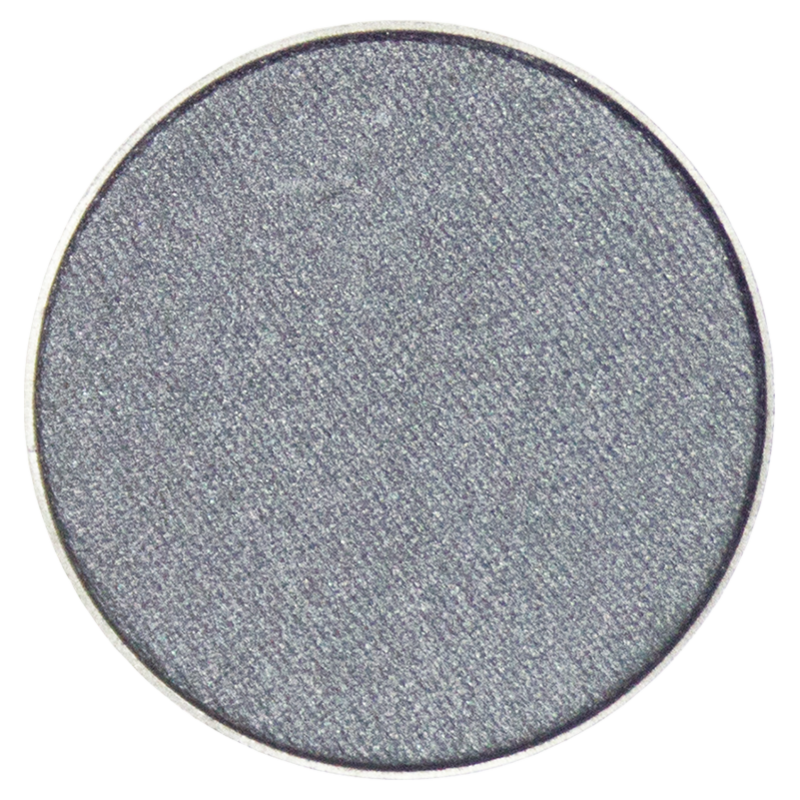 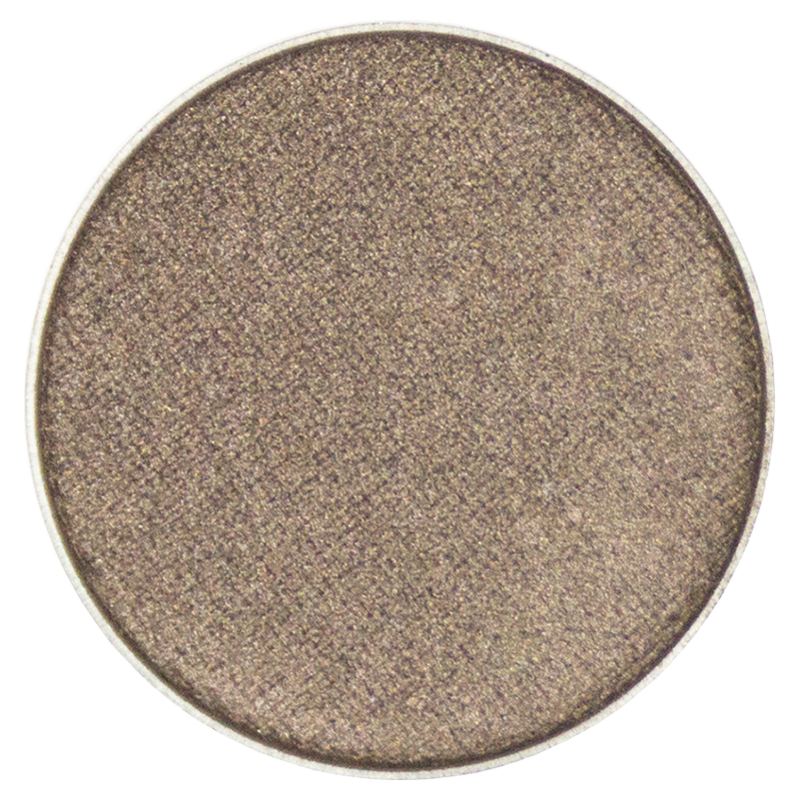 Create a stellar stare and lacquer your lids with this astral beauty. Or compose a cosmic liner for a sophisticated and ethereal look that twinkles with the magnificence of the Milky Way. 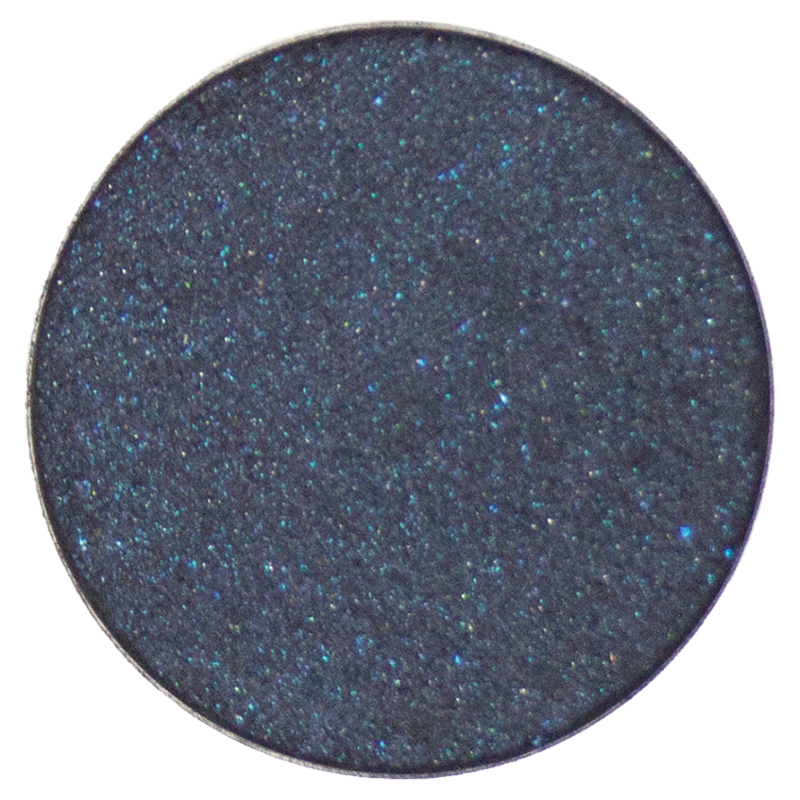 With Starry Night, your radiance shines through like the brightest star in the galaxy, even in the darkest of nights.